Released in 2013, Samsung Galaxy Note 3 had proved to be one of the major and most winning phablet. With around 5 million units put up for sale in the first month and raising to 10 million within the next month, it gained its success. Just same with the case of Samsung Galaxy Note 4 which was released in October 2014. It also gained popularity by selling 4.5 milion units within a month. Instead of a perfect blend of features in these phablets, Samsung devices, no doubt, has been almost on the top list among rooted devices for loads of reasons. One of the main reasons lies in bloatware. Users don’t want that needless bloatware. So, rooting took its place and of course, becoming a superuser and removing all unwanted things is no less than a fun. Here, in this article, you will be instructed on how you can root your Samsung Galaxy Note 3 / 4 with an effective tool. But before begin the rooting process, you have to do some homework. Don’t worry, its not hard. Let’s have a look. 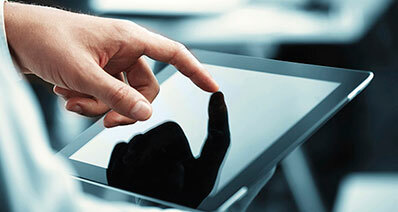 The first and foremost thing you need to do is backup your data including pictures, text, music etc. for the sake of data security. For this, iSkysoft Toolbox – Android Data Backup & Restore is recommended. 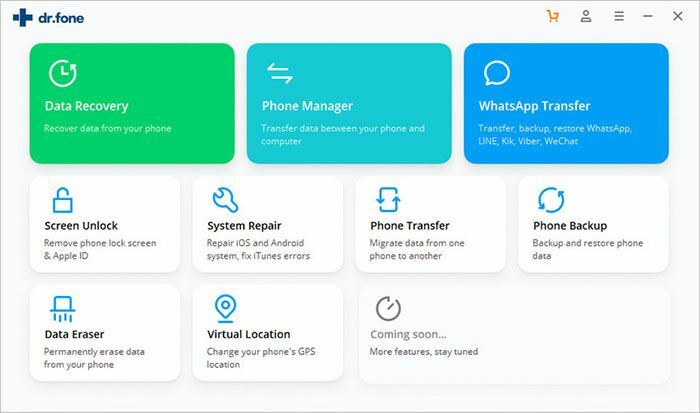 It will provide complete backup of your smartphones. Be certain about the enough storage of device’s battery. Try to keep it more than 60%. Remember to turn on USB Debugging, which is believed a vital step in rooting process. Make sure to install phone drivers on your computer as the rooting process is going to be done via your PC. 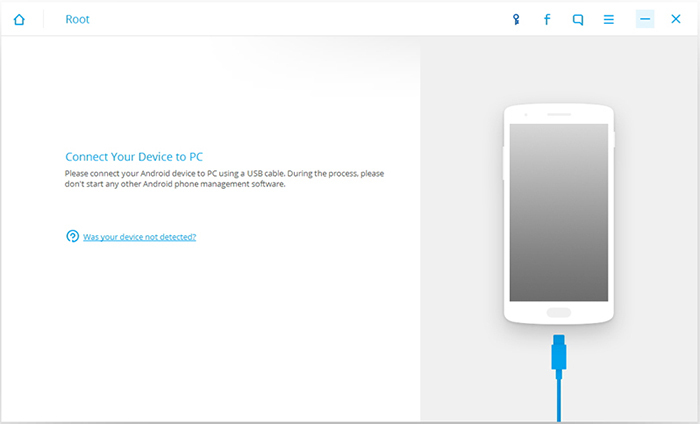 So, to be able to get connected your device with PC, you will be needed to install drivers. Now you are all set to begin the root process in your Note 3 / 4. “But which software can ease the rooting process?”, must be you are thinking. Read on a little more to figure out this confusion of yours. 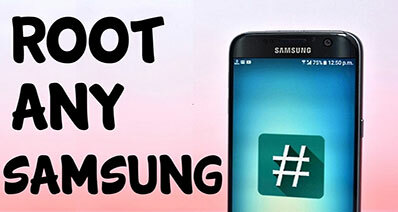 For rooting a Samsung Galaxy Note 3 / 4, the software, iSkysoft Toolbox – Android Root will work best. It’s the most excellent and trusted software ever. Cherry on the cake is, it has higher success rate. Moreover, the software ensures full safety when rooting not just Galaxy Note 3 / 4, but any Android device (it supports nearly 7000 devices. Click here to check the supported Android device). If you are still in perplexity about why should you go for iSkysoft Toolbox – Anroid Root, hang on and read the following features. These will surely clear your doubt on “Why only iSkysoft – Toolbox”. It’s a software trusted by many users and guarantees extremely good results. Concerned about data loss? Don’t feel discomforted by this thought since iSkysoft prevents the chance of data loss unlike other softwares. It provides the users latest information or guidelines by offering 24 hours online support with its “Tips & Tricks” option on the website. You don’t need to be an expert in technology for the reason that iSkysoft is an easy to use one click rooting tool. It’s 100% safe and keep your information to yourself. In other words, you don’t have to be anxious about your information disclosure. Step 1: Install and launch iSkysoft Toolbox and then select “Root”. Step 2: Allow the computer to connect with your device. Enabling USB Debugging Mode (which you’ve done earlier) will help detecting the device. 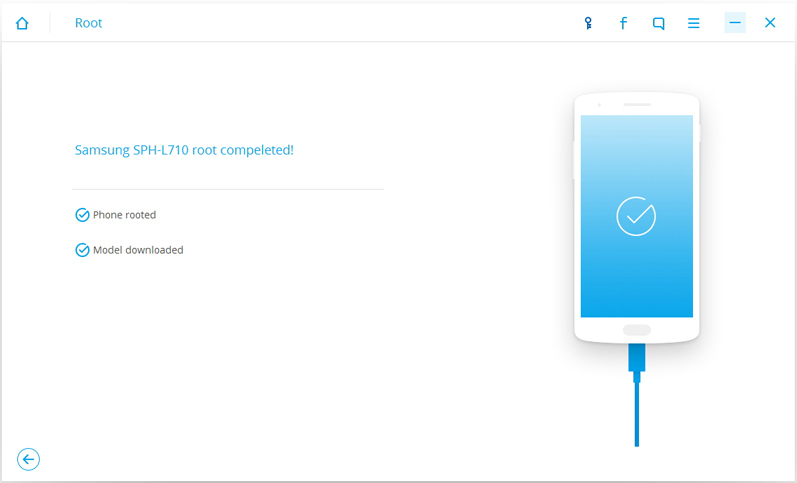 Hit “Root Now” and rooting process will begin. Click on “Confirm” to carry on and wait for the notification. Step 3: Congratulations! You have become a superuser now. 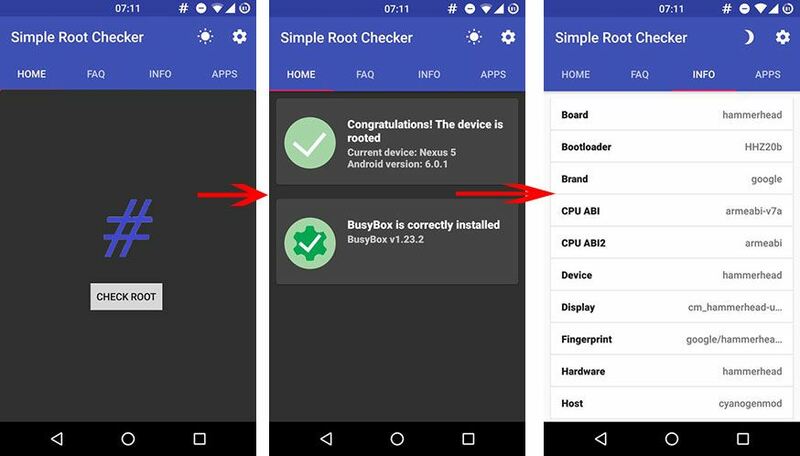 If you are still uncertain and want to confirm that the device has root access or not or you have even a slightest doubt if your device is rooted, there are several ways to clear your doubt. 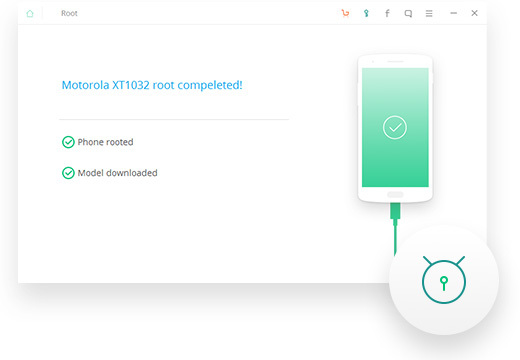 By following some easy steps and instructions, you can tell whether your phone is rooted or not. 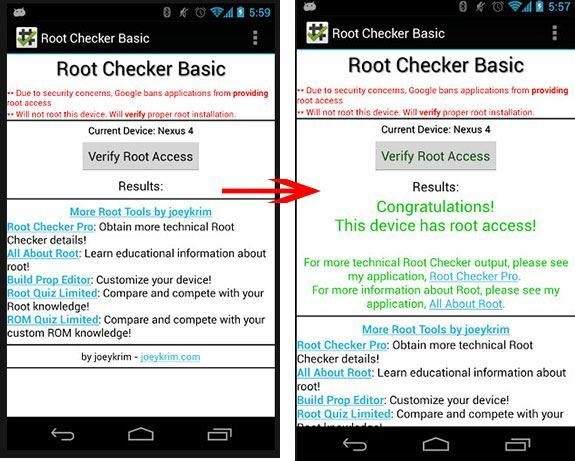 This section will cover how to check root availability in your device. Below is the list of top 4 root checkers. Open Play Store and type Root Checker Basic in the search space. Install it. Open the application and tap on Verify Root. You will get the results at the bottom of the screen. By using this application, you ensure whether your device is rooted or not. There is no complicated steps involved, you just have to click on check button. Moreover, you can also verify that the Android device has busybox installed or not. 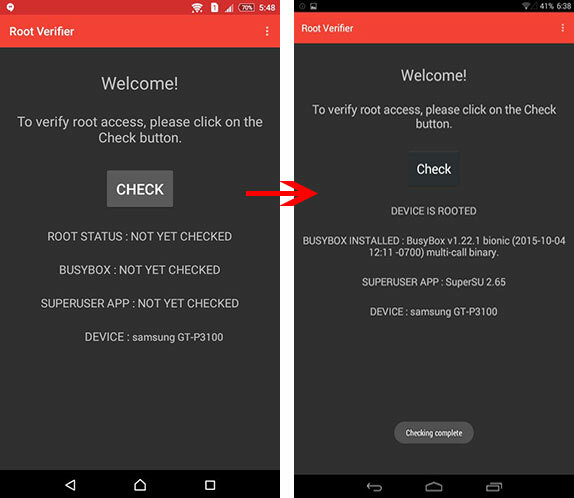 This is another application to check whether the Android device has root access or not. It’s one of the best applications to check root availability. Plus, this application also allows you to check busybox status in your device. 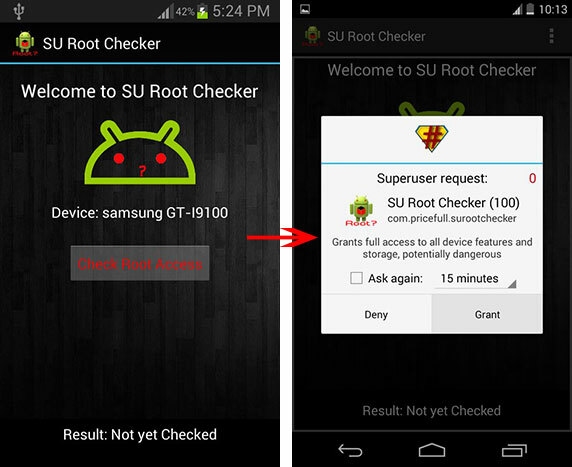 Simple Root Checker, by its simple method, checks root access and carries out “su” command. A message will appear on your screen by Superuser or SuperSU in order to allow or deny privilege permissions to the app, if the device is properly rooted.